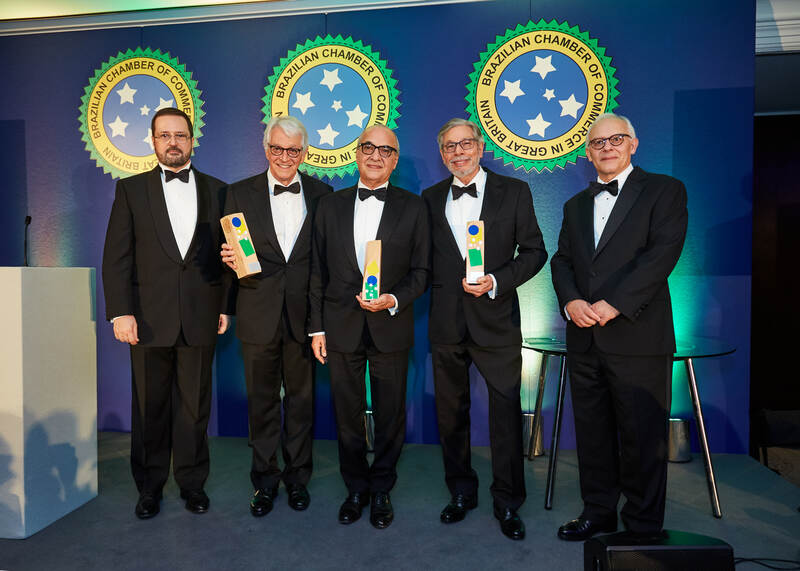 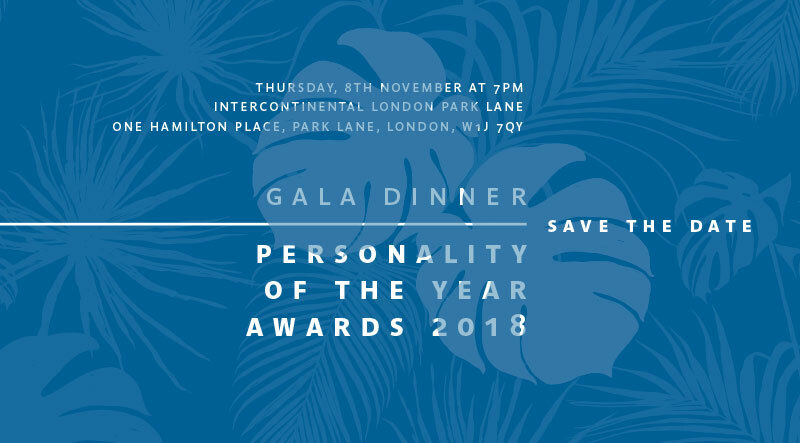 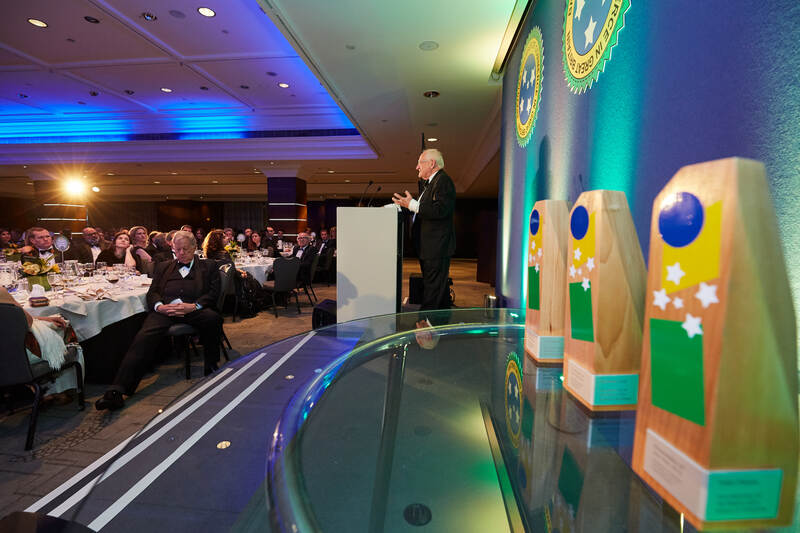 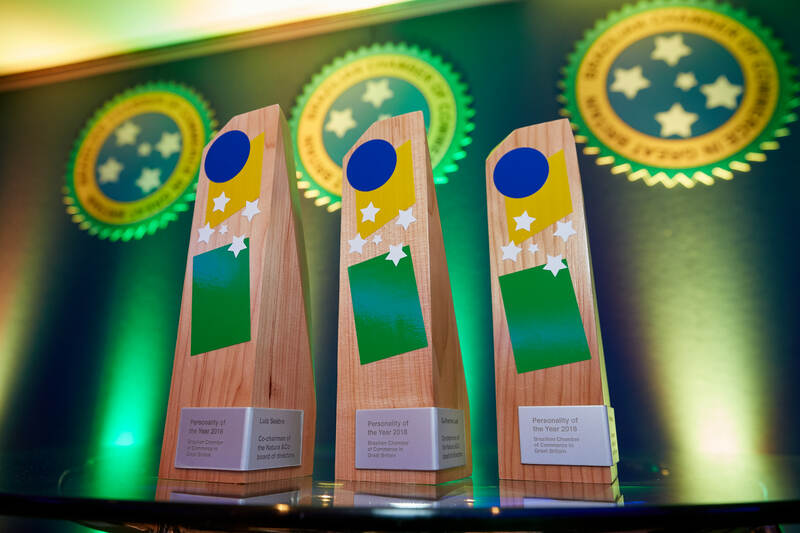 This year’s recipients of the Personality of the Year awards were the Co-chairmen of Natura &Co: Luiz Seabra, Guilherme Leal and Pedro Passos. 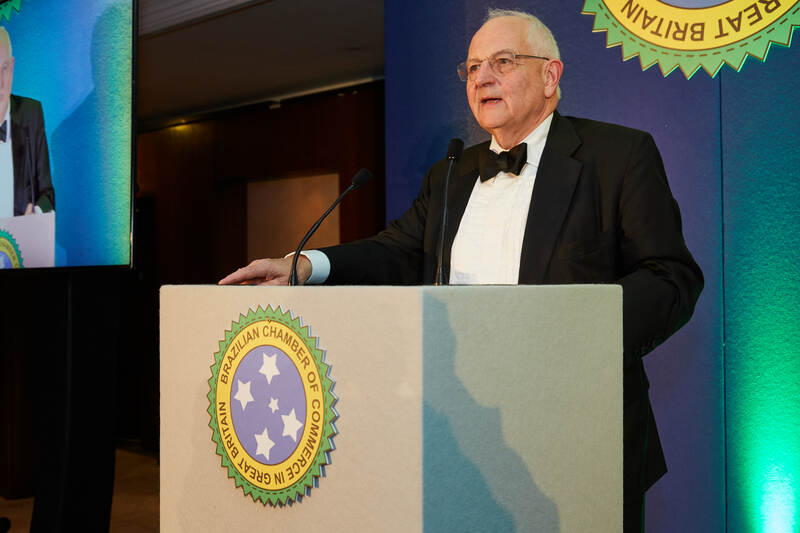 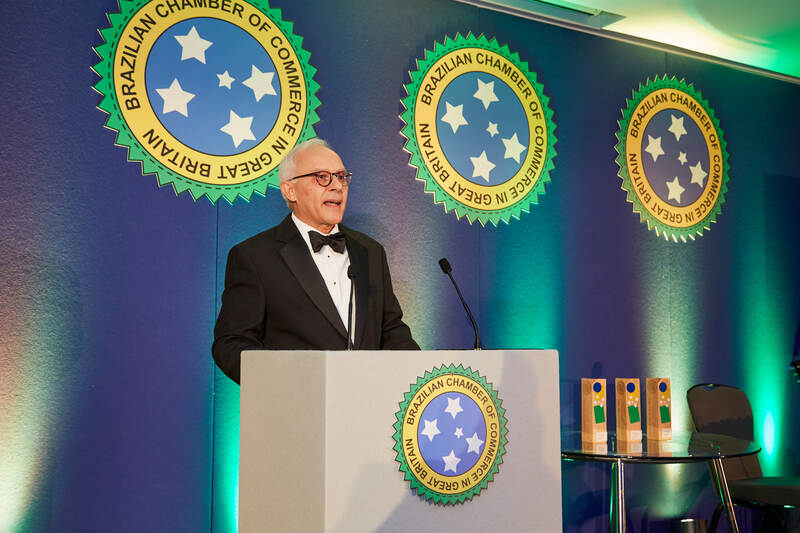 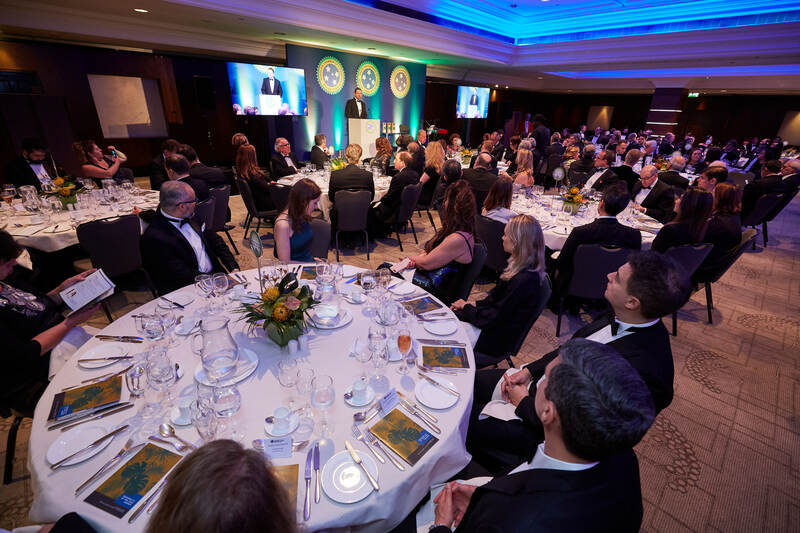 The keynote speakers at the event were Brazil's finance minister, Eduardo Guardia, and the associate editor and chief economics Commentator of the Financial Times, Martin Wolf. 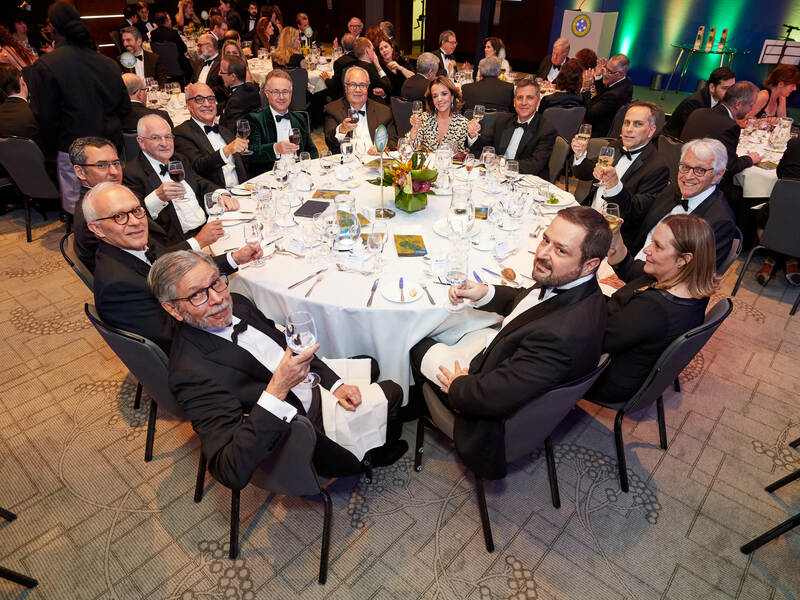 The event showcased the best of Brazilian gastronomy with a menu designed by Brazilian chef and BBC series Masterchef the Professionals contender, Luciana Berry. 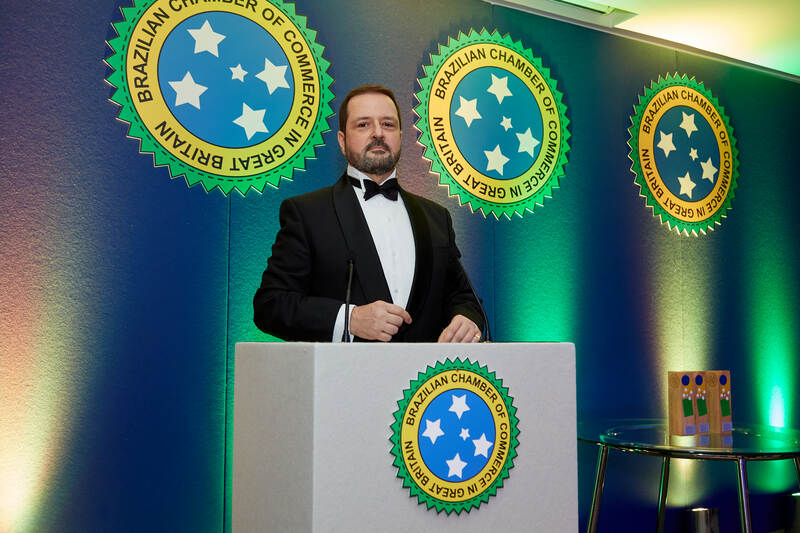 Pictures from the event can be purchased directly from Smile Photography's website. 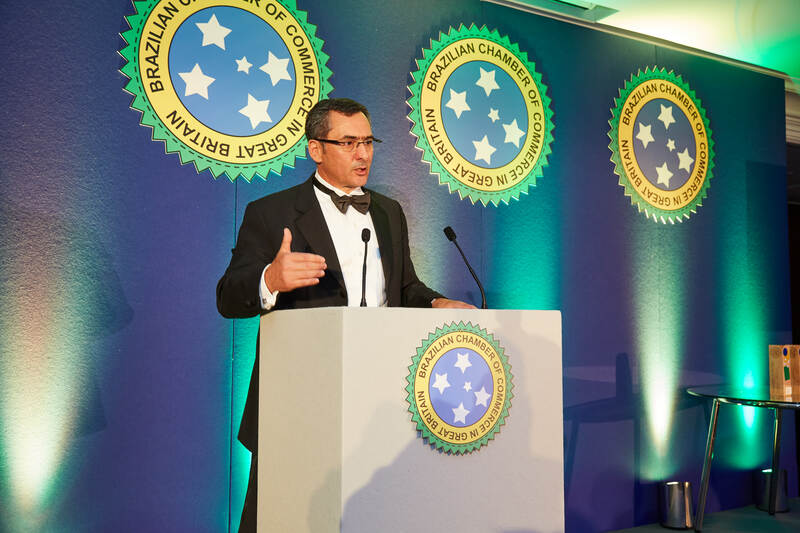 Speeches made by the President of the Chamber of Commerce as well as from the Ambassador himself are available for download below.